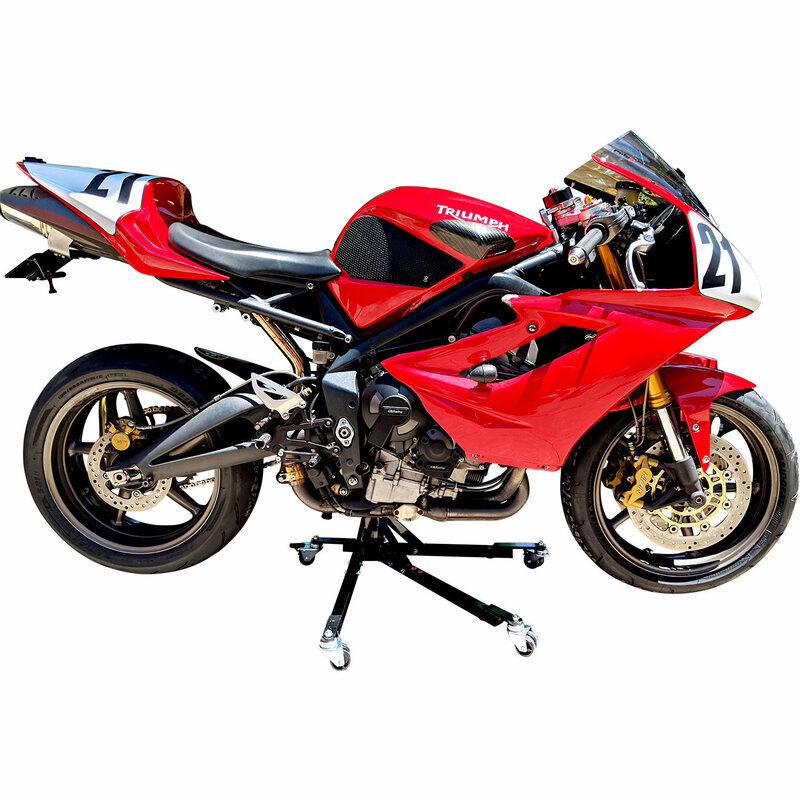 Awesome Motorcycle Stands!! 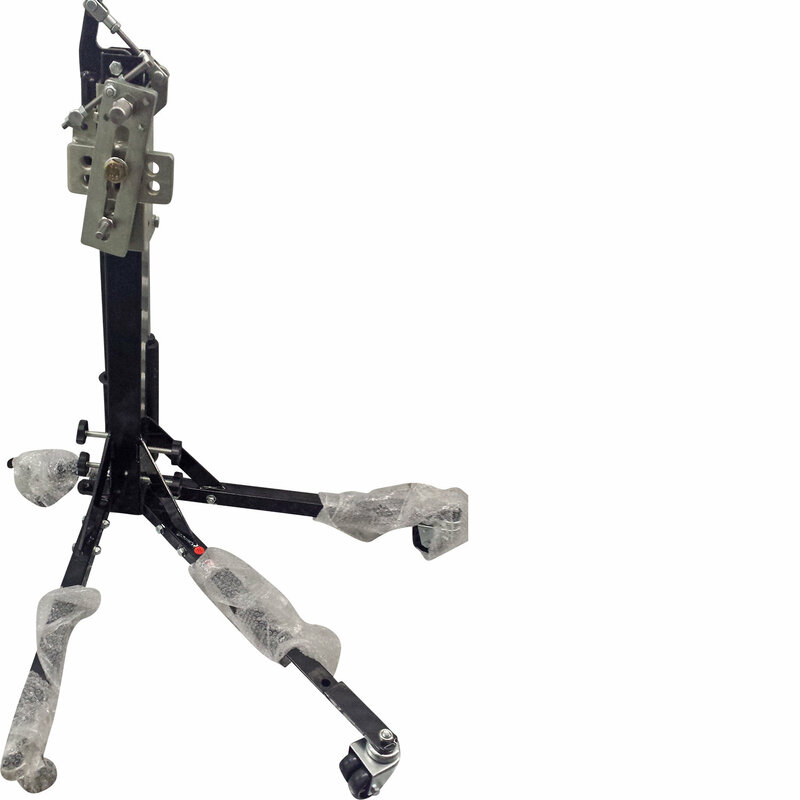 Brand NEW!!! 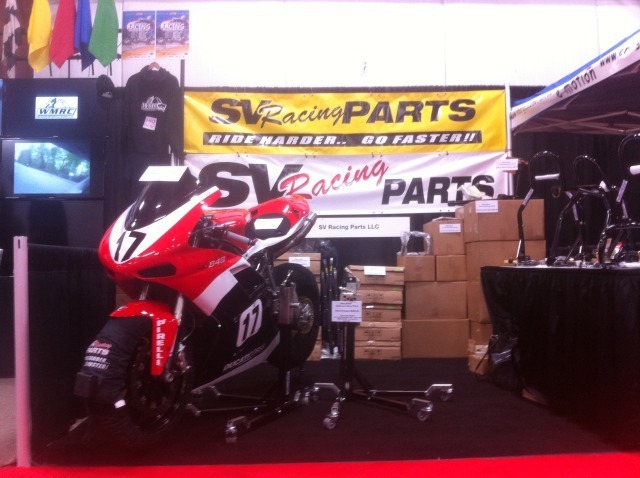 SV Racing Parts, Motorcycle Stands. 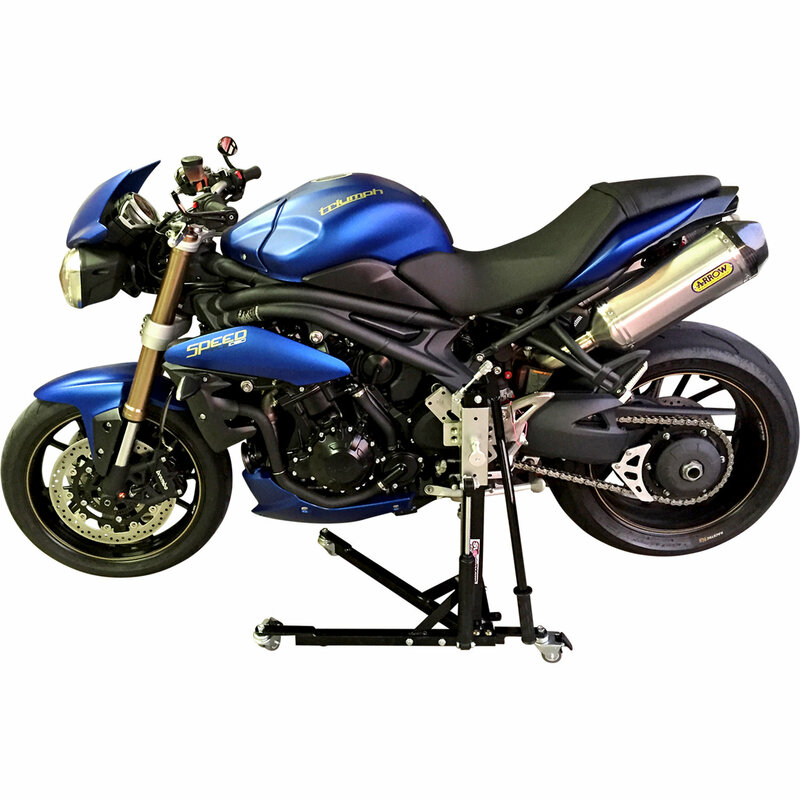 Custom Black Powder Coat Finish, Motorcycle Paddock Side Lift Stands for front and Rear Wheels with Pin Kit P-1 for the Triumph Speed Triple 2011 - 2019 Model Years. 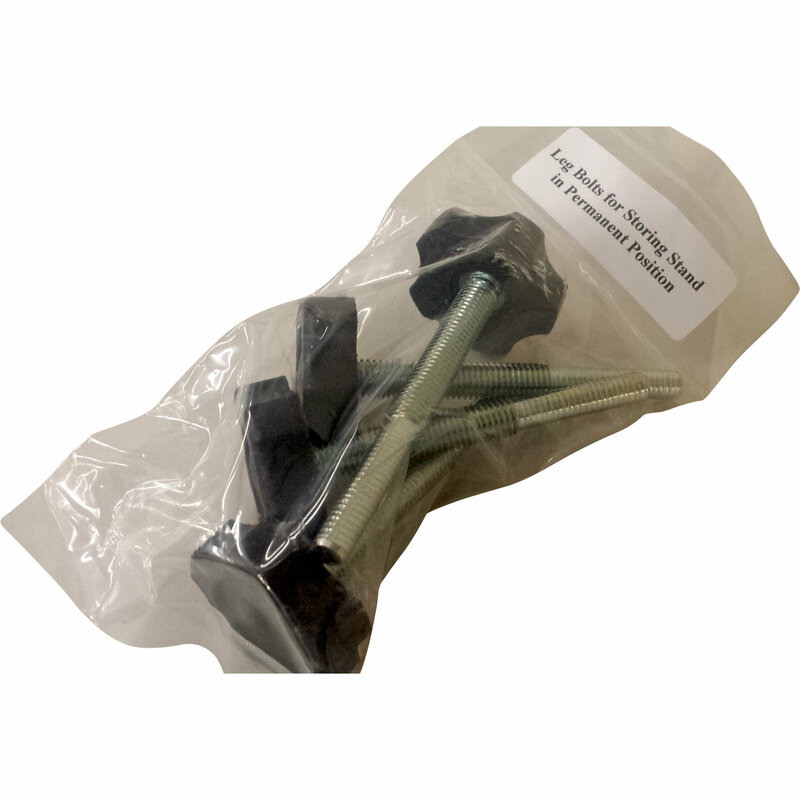 We ship Worldwide everyday. 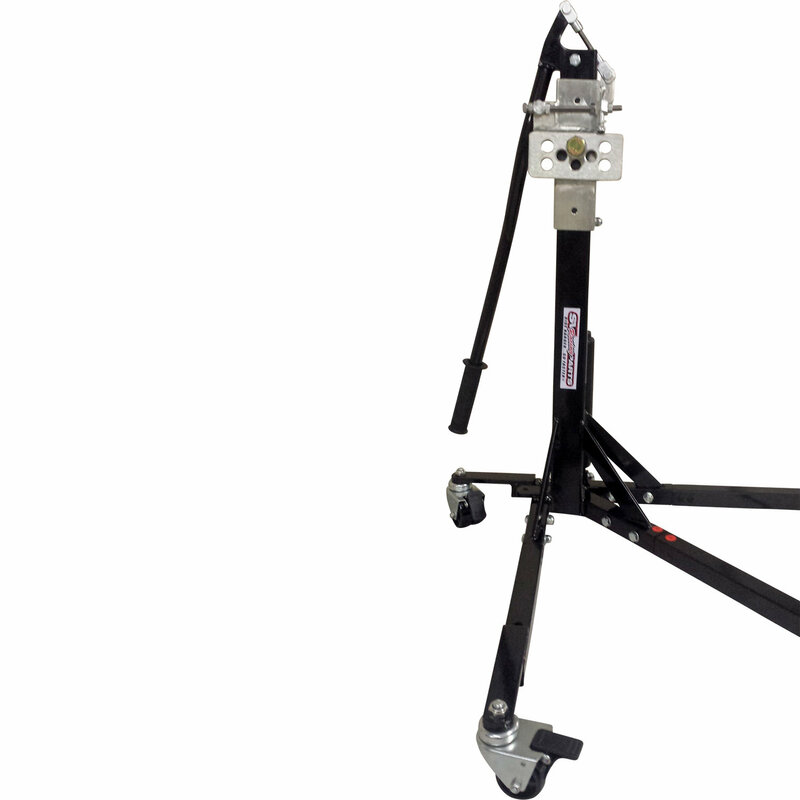 $130 Flat Rate International Shipping with USPS. 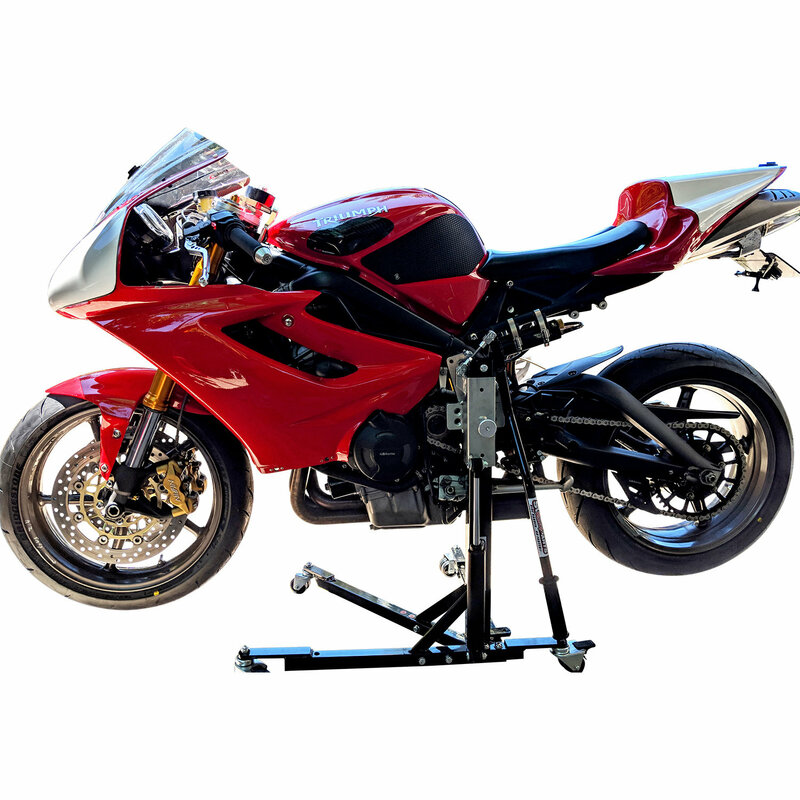 Lifts Both Front and Rear Wheels off the ground at once and allows you to remove wheels and disassemble and to work on the bike while on the stand.